Last week I met a woman who told me about the time she had lost the will to live. She’d lost her job and with it her circle of friends, her mental health had deteriorated and she was struggling with a number of debilitating long-term conditions. Things turned around after she had seen her GP. Rather than treat the symptoms, for example with anti-depressants, the doctor had sought to find a cure by referring her to a local scheme that encourages people to try something new, along with others with similar interests. The woman I met had got involved with a singing club that met every week and through it had met new friends. Before long, she had set up her own club for local women and was thinking about making a return to the workplace. Her life, she told me, had been transformed and she had done this herself with her friends and neighbours, with the lightest of touches of help from the NHS. This kind of ‘social prescribing’ is growing throughout England but can only work if doctors know where to refer people. A growing number of public libraries are playing their part in helping this happen. In Warrington recently I visited a new community hub in which were based GP practices, a leisure centre, a public library and space for community groups. This made it easy for doctors to refer patients into groups that can provide support, friendship and more. The prescription was in this case just yards away from the doctor’s surgery. Not everyone goes to ask a doctor for help, however, which is another reason public libraries are important. 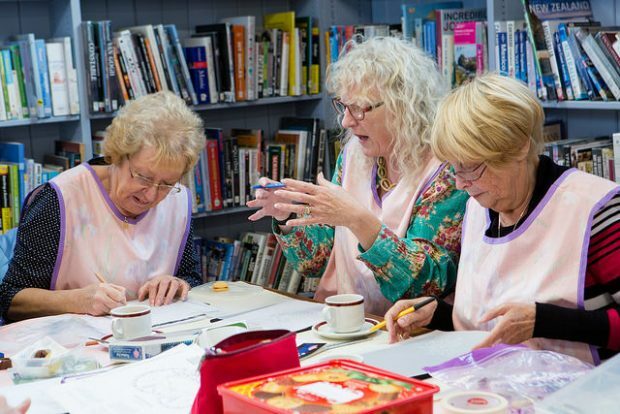 In Essex, the Connect Well in Essex programme has trained librarians and volunteers to signpost people directly to community groups and activities. Suffolk Open Space, supported by Suffolk Libraries, Julian Support and the local NHS, is just such a place - a relaxed group where you can meet new people, have a chat and make new friends. And for those living with poor health, Reading Well - Books on Prescription is available in many public libraries. This provides book recommendations for young people struggling with anxiety or depression or adults living with particular long-term conditions, often linked to reading clubs where you can discuss common experiences and explore solutions. 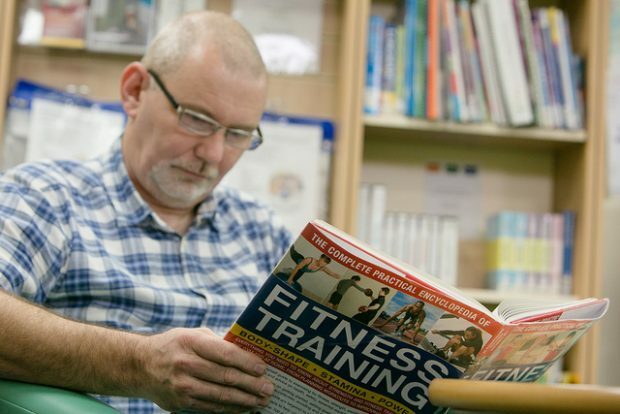 Readers have always believed in the benefits of reading but initiatives like these show how important libraries can be to our health and wellbeing, especially for people feeling lonely or isolated and living with poor health. That is why the NHS is partnering public libraries to make sure we can help more people find answers to their troubles and not just treat the symptoms.